Fully furnished 2-story handicap accessible townhome in pristine community of Encantada. This home features a first floor bedroom and bathroom. European themed furniture and decorations along with the large screened in terrace including all patio furniture and Jacuzzi, this unit will complete you dream whether permanent or vacation home! 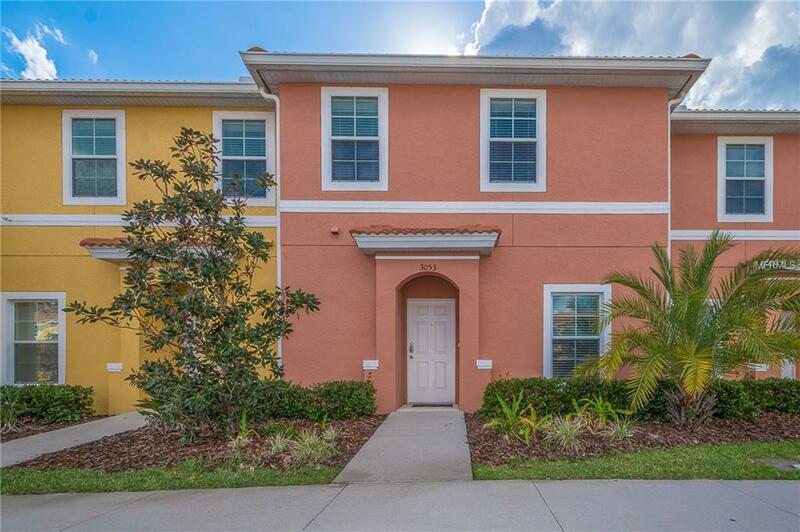 Located just 5 miles from the main gates of Disney World along with golf, shopping and restaurants at your fingertips, what else could you want? If you decide not to leave the resort, you can enjoy the on-site bar/restaurant and activities for all ages. View this home today and fall in love instantly.